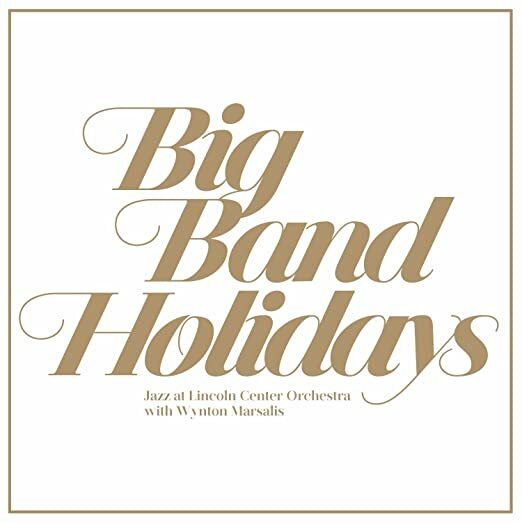 This entry was posted on December 17, 2015 at 9:38 pm and is filed under New on the Playlist, The Jazz Continues..., Video Vault with tags cecile mclorin salvant, gregory porter, holiday jazz, jazz, jazz at lincoln center orchestra, rene marie, sherman irby, ted nash, victor goines, wynton marsalis. You can follow any responses to this entry through the RSS 2.0 feed. You can leave a response, or trackback from your own site.